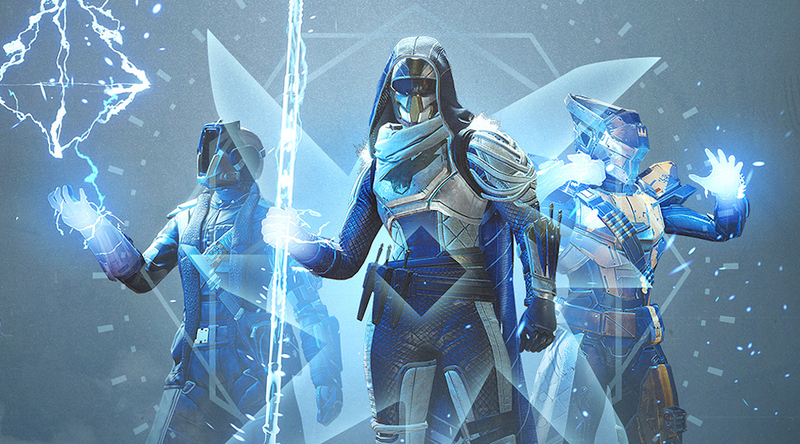 The latest Destiny 2 update is now live, and it’s making a ton of changes to some of the pre-Forsaken arc subclass trees. Many players complained that once the new subclass trees were introduced, older ones were left feeling useless and underpowered in comparison. Arc Week is buffing some of those Arc subclass trees (permanently) and adding arc singes and Mayhem in the Crucible so that players can try out the new functionality. Presumably, Bungie has plans for a Solar Week and Void Week in the future, but they haven’t announced anything at this time. This patch also resolves some severe drop rate issues with lore and cosmetics that were preventing players from getting Titles and Triumphs. In a pleasant twist, Bungie provided some numbers, showing what the drop rates originally were and what they changed them to. If you’ve had trouble getting the Dreaming City ship to drop (I’m in this picture and I don’t like it) or haven’t managed to collect all of the Tangled Shore lore Triumphs, there’s been a significant increase in those drop rates. There are a ton of updates, bug fixes, and improvements in the update, so check out the full patch notes below. The last major update before this one kicked off the Season of the Drifter and made a few big weapon changes. Which changes in Destiny 2 update 2.2.1 are you most excited for? Are you going to be channeling the lightning for Arc Week?